Peaceful country setting with great views! 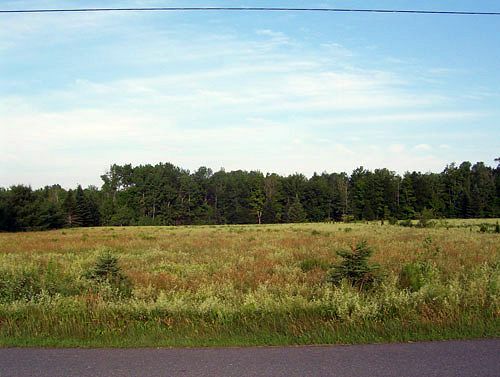 This 3.16 acre parcel has 158′ of frontage on a paved, town maintained road ensuring easy year-round access. The property, a mix of approximately 65% fields and 35% woods, offers great views of the surrounding hills. A dry, level field stretches back from the road frontage to an old fieldstone wall that divides the woods from the field. The woods, a mix of beech, birch, maple and pine, roll gently down to the rear boundary of the property. Shopping is just five minutes away in Newport. Power and telephone are at the road. 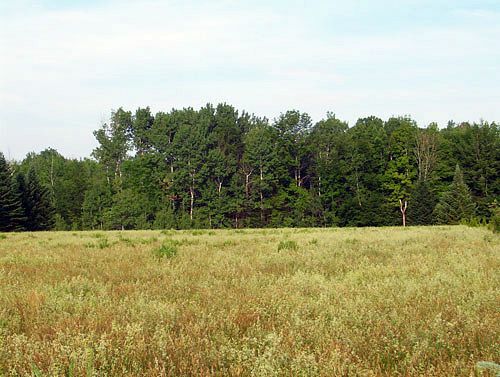 Located in St. Albans in Somerset County - You will not find any finer lots in this area to build your new home on. This lot has paved road frontage with power and telephone. The views across the valley for 5 miles. 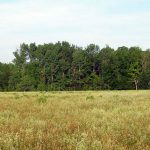 This parcel has beautifully maintained fields along the front and woods in the back. 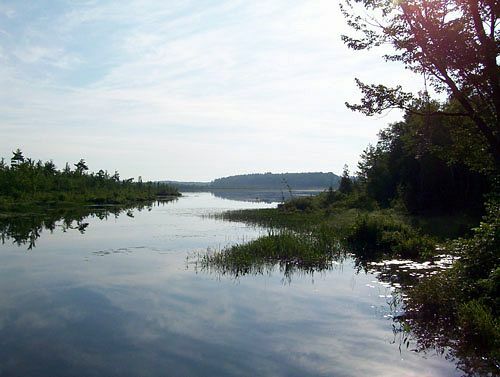 For boating and fishing enthusiasts, one of the cleanest lakes is only two minutes away from the public access. 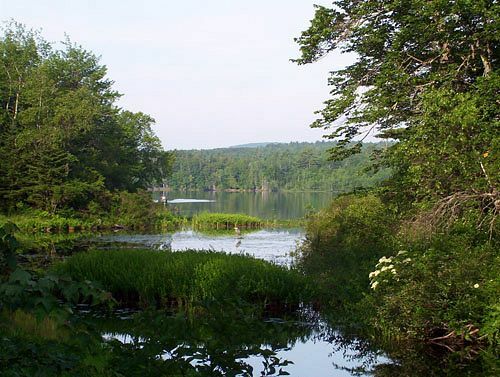 Big Indian Pond is 4.5 miles long, and one mile wide. 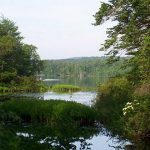 The lake has remained mostly in its natural state with very little building or development. 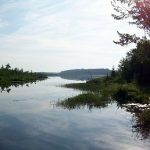 Fishing is excellent with small mouth bass, brown trout, chain pickerel, and perch throughout. There are several small brooks and streams close by, good for trout fishing!